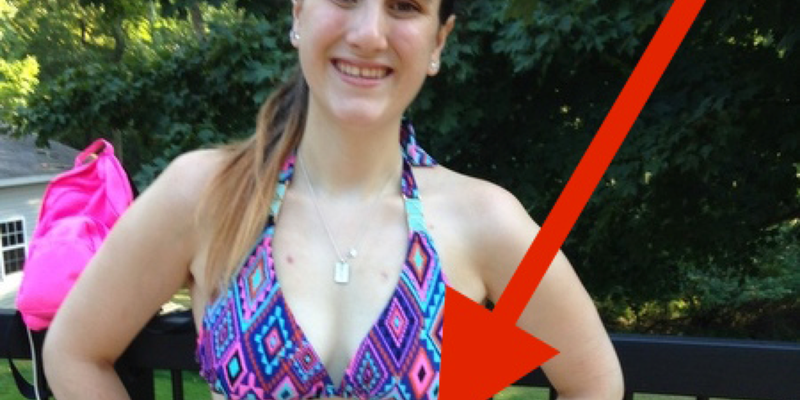 Dozens want to puke when they see her in a bikini. But what a stranger does instead is incredible. 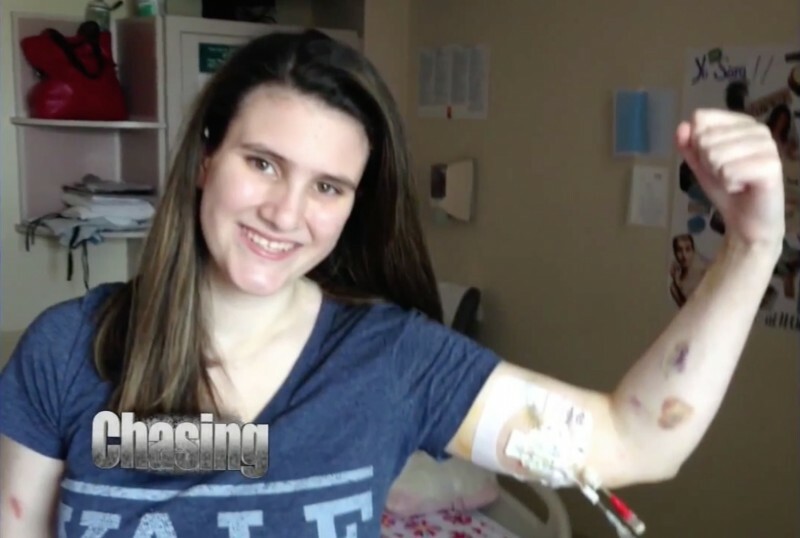 Sara Gebert is 20 years old and lives in Pittstown, New Jersey. 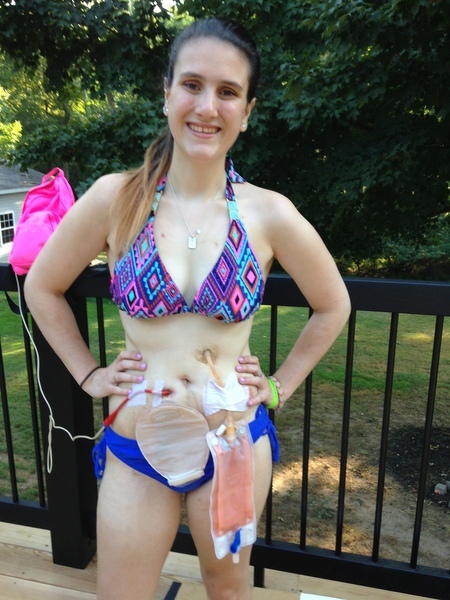 In 2013, she was diagnosed with a condition called chronic pseudo-bowel obstruction and gastroparesis. This very rare disorder of the digestive tract meant that the young woman has not been able eat or drink anything for 2 years. Sara vomited up to 60 times a day! She had to be put on an artificial diet and operated on to provide access points for the stomach before having a normal life. One day on vacation, the brave Sara has an extraordinary encounter with a woman and then writes an open letter on the internet to her. You have to read it for yourself.